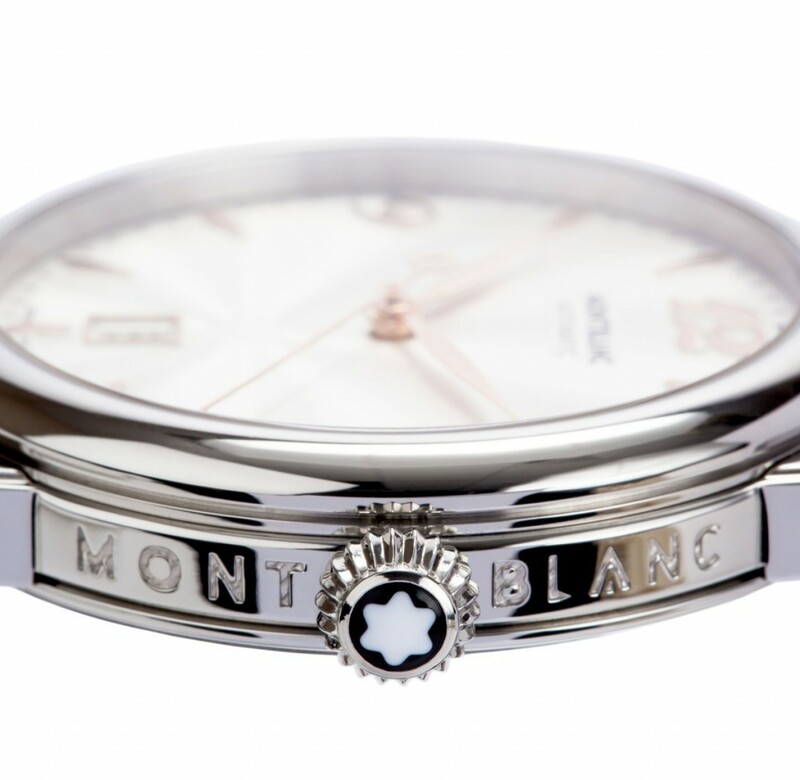 TAG Heuer, Breitling and IWC but, truth be told, their timepieces are simply too good to be ignored and their time in the shadows is set to come an end in 2013 with fantastically stylish high-end timepieces like the Montblanc Star Steel watch above. 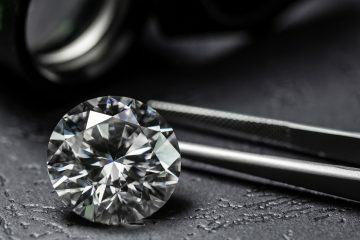 For anyone with a keen interest in men’s luxury watches, they will likely be well aware that the price of many timepieces from the leading watchmakers are far from cheap and this is an area in which Montblanc watches positively excels. 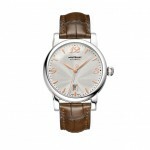 For example, the understated and elegant men’s watch above can be yours for around £1,600 and when you compare this to many other brands, it certainly stacks up favourably considering the quality craftsmanship of all luxury Montblanc watches. 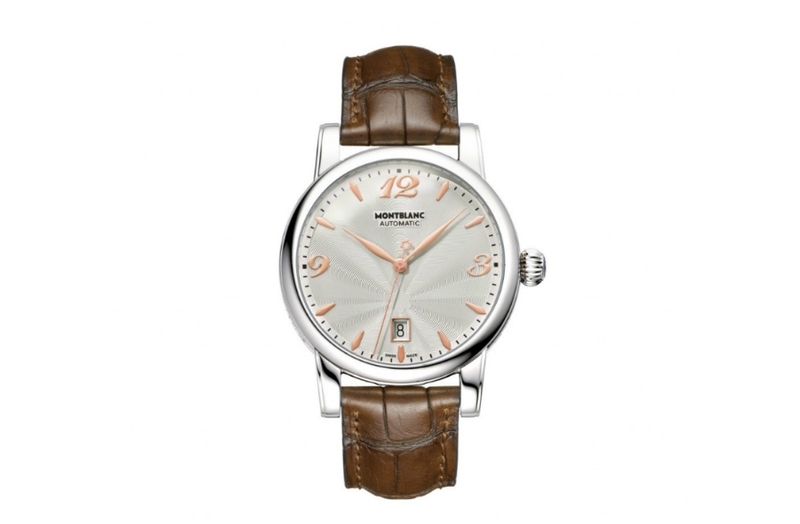 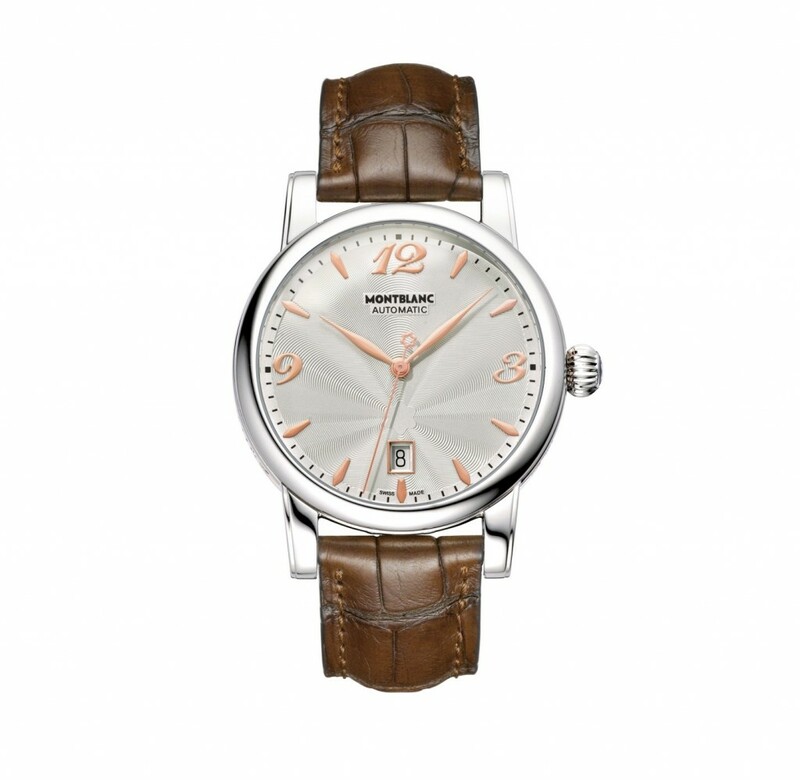 Montblanc watches for men are rapidly becoming one of the most sought after brands and this is testament to the sort of quality timepieces they have been producing since their founding in 1906. 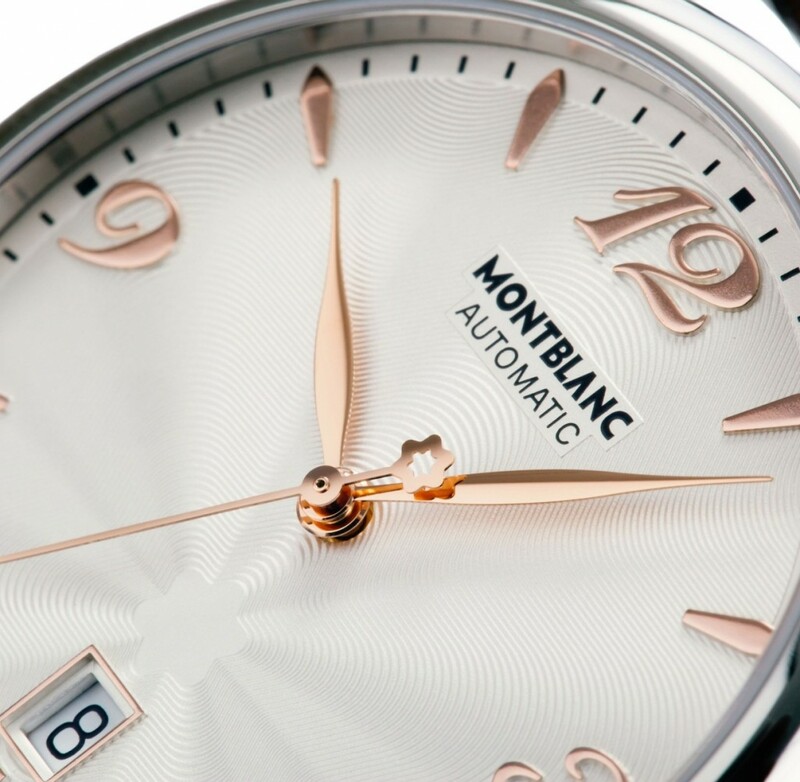 They boast an incredibly diverse range of collections and just some of the most popular varieties of Montblanc timepieces include Sport, Timewalker and Nicolas Rieussec. 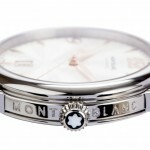 For anyone after a striking, luxurious and fantastically designed and crafted timepiece this Christmas, Montblanc are a great place to start as you can see from the Montblanc Star timepiece pictured. 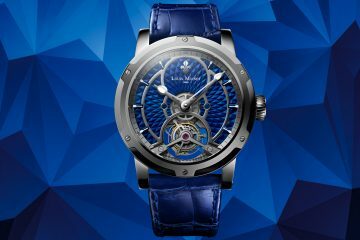 All images have been used with permission of www.thewatchgallery.com.